You have a lot of people coming in and out of your restrooms, so you need to be prepared. Purchase a jumbo toilet paper dispenser and plenty of jumbo roll toilet paper for your business restrooms. You can choose from a dark or translucent holder so you can see when it's time to change out the roll. 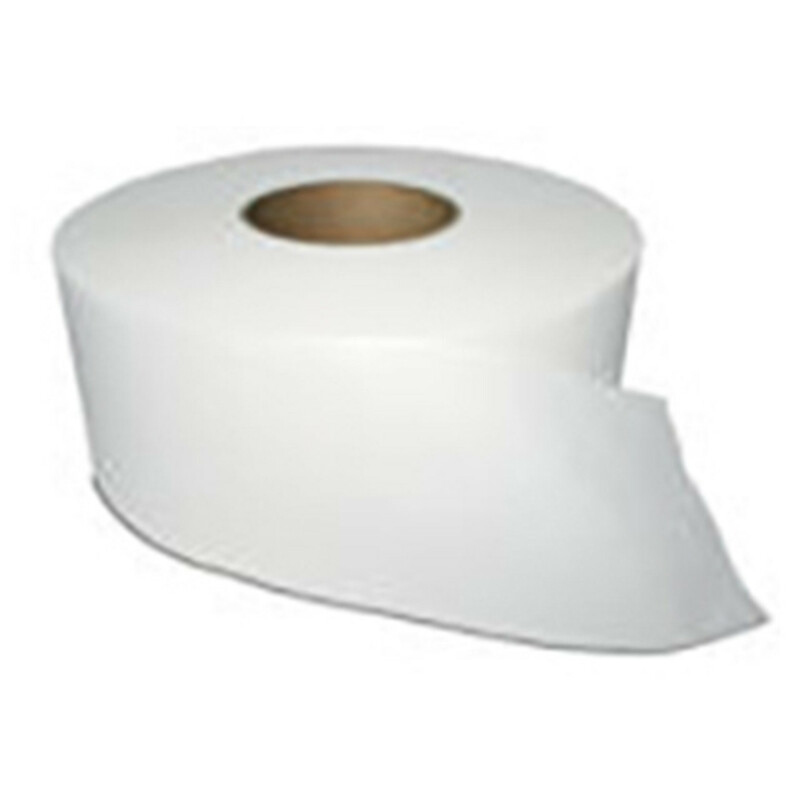 Buy jumbo roll toilet paper in bulk for wholesale prices from the best brand names, such as Georgia Pacific, Scott, Boardwalk and Windsoft.